Looking to move a repo, all Issues, and associated ZenHub Board and Report information to a new organization? Cross-org repository transfers are managed through GitHub using repository transfers. If you need to move a repo, you won't lose any associated ZenHub data. Prior to moving a repository, be sure before the move to follow the permission and subscription checks below so no team members lose access. For all ZenHub data, information will be transferred in its as-is state during the migration of the repository. However, verify access permissions will not change to prevent blocking anyone in the team. ZenHub uses the permissions of the organization (read/write access) it lives within to give automatic access to your team members. Everyone who needs access to the Boards and Reports in the new 'home organization' will need the appropriate read or write GitHub permissions to that repo. With a transfer cross-org, it's also recommended that you check third-party restrictions are set to grant ZenHub access (Learn more about GitHub's third party restriction model). If third party restrictions are enabled, but ZenHub hasn't been granted access, team members will encounter a "Something's not Zen" error when attempting to access their Board. Data will be preserved, and nothing will be lost, but access won't be provided until ZenHub is granted permission. Once the repo is transferred and permissions have been updated, everything will be there on the Boards and Reports post-transfer alongside all your Issues! 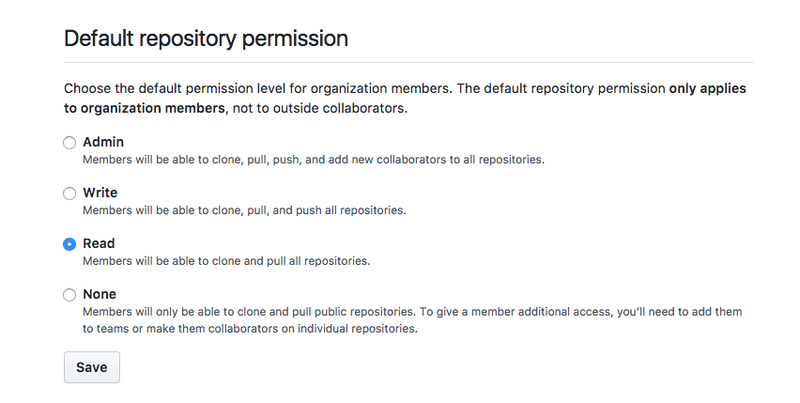 If you have a multi-repo Board associated with your current repo, and not all repositories are being transferred, ensure permissions aren't removed from your current organization so team members can keep access to all connected repositories. If the repo belongs to a multi-repo Board, ensure that the current organization permissions don’t change, so everyone has access to all relevant repos and information if not all repos are being moved. The moved repo will still be connected to the other repos unless you manually disconnect them.